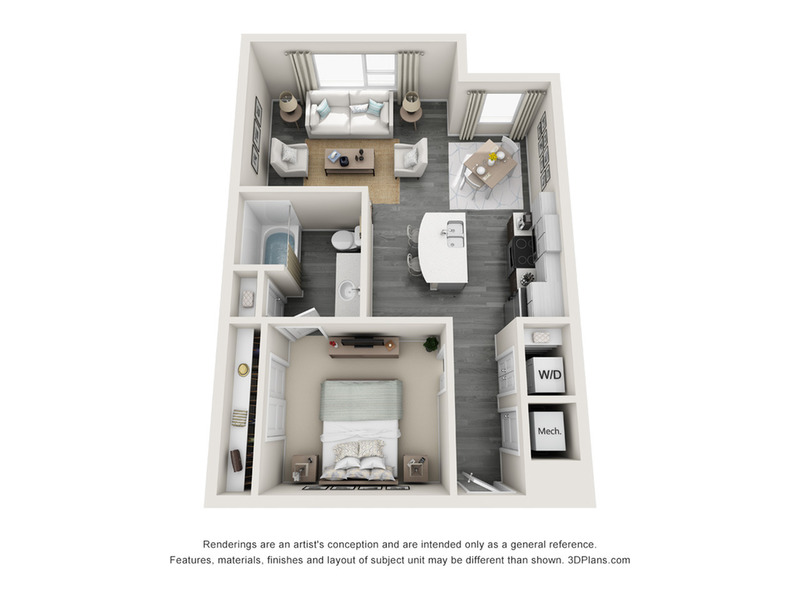 Apartments In Maitland Fl | Maitland, FL | Contact | 1 bedroom, 2 bedroom, 3 bedroom apartments. 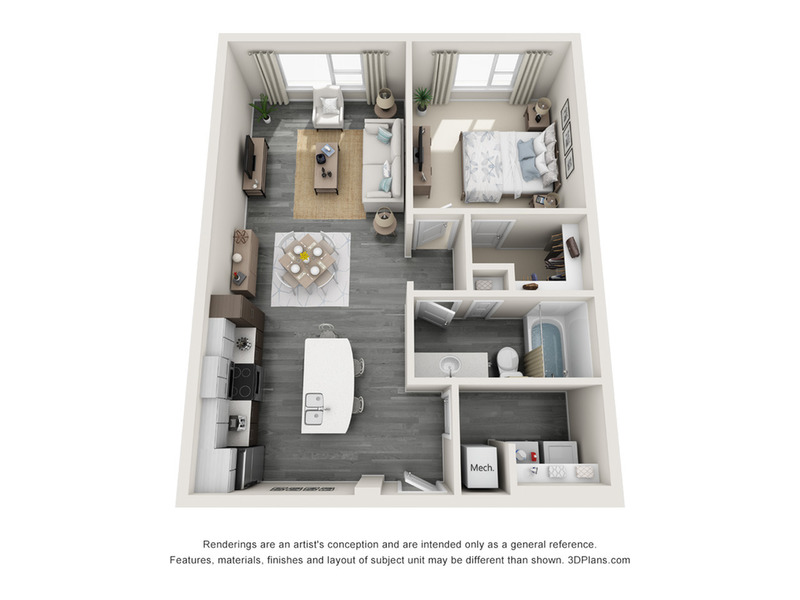 Enjoy upscale living at its finest at The Tiffany at Maitland West. 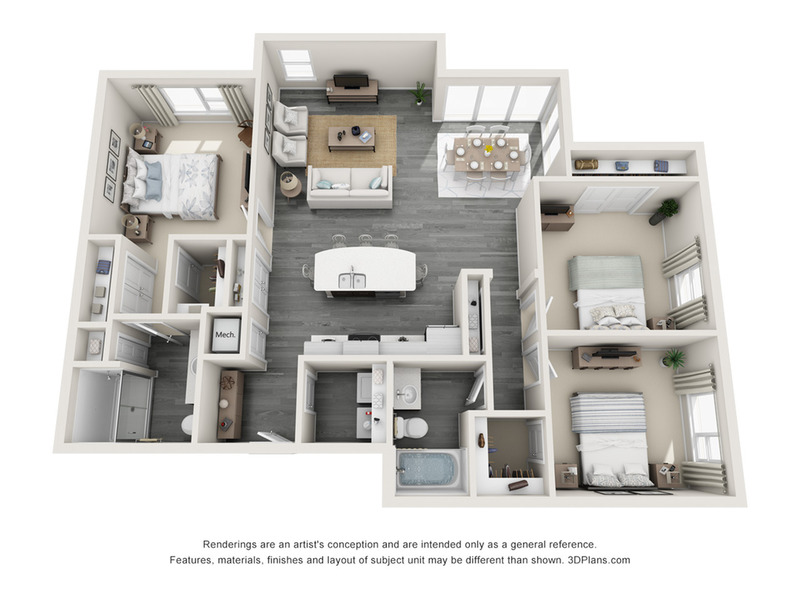 Our beautiful Maitland apartments feature spacious, open-concept floor plans that include modern finishes and sleek contemporary styles. 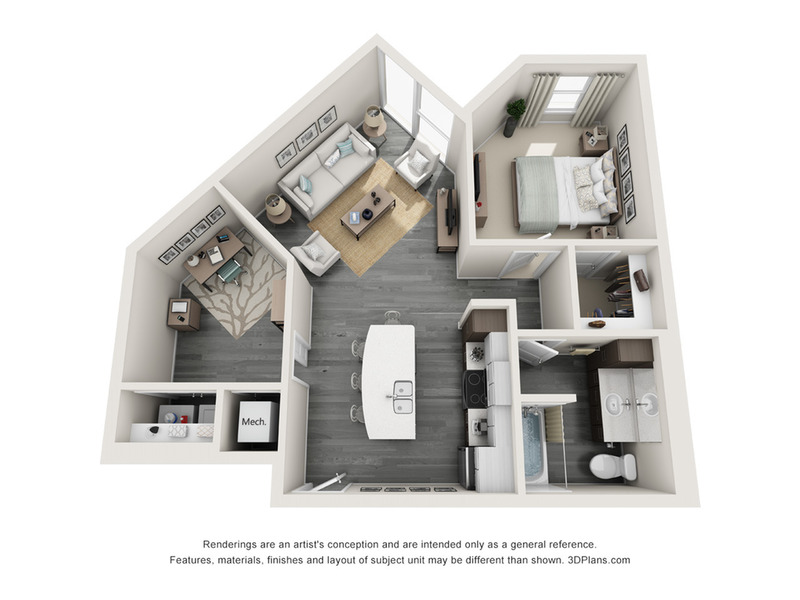 Whether you are looking for a one-, two-, or three-bedroom apartment home, our Maitland apartments offer just the right fit! 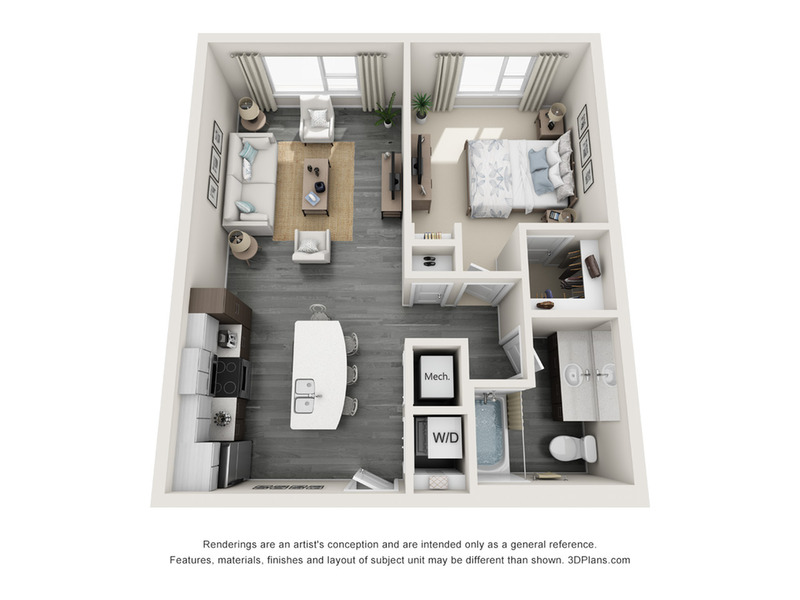 Starting at 660 square feet, our spacious apartments feature open-concept dining and living room areas as well as a washer and dryer within your home. 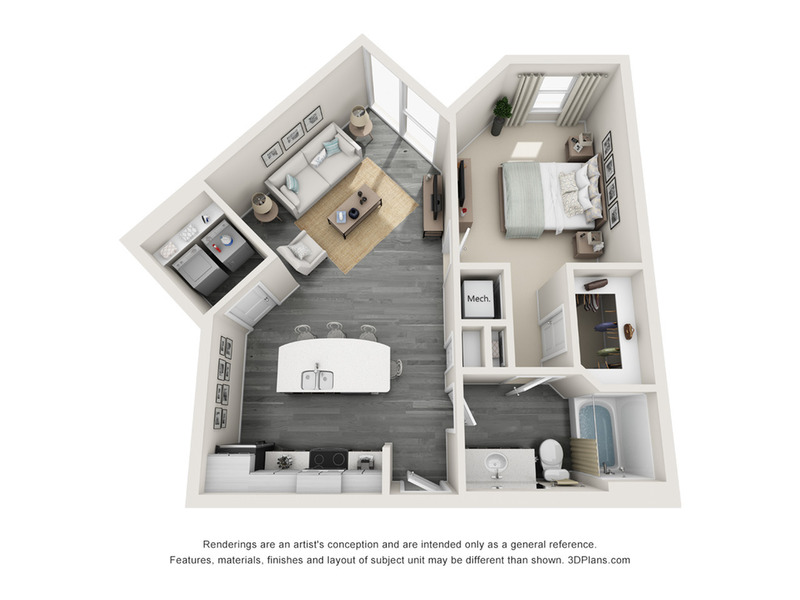 Enjoy elegant touches like quartz countertops, faux wood flooring, stainless steel appliances, and 9 foot ceilings. You’ll find so much to love about your new home and our exquisite community here at The Tiffany at Maitland West. 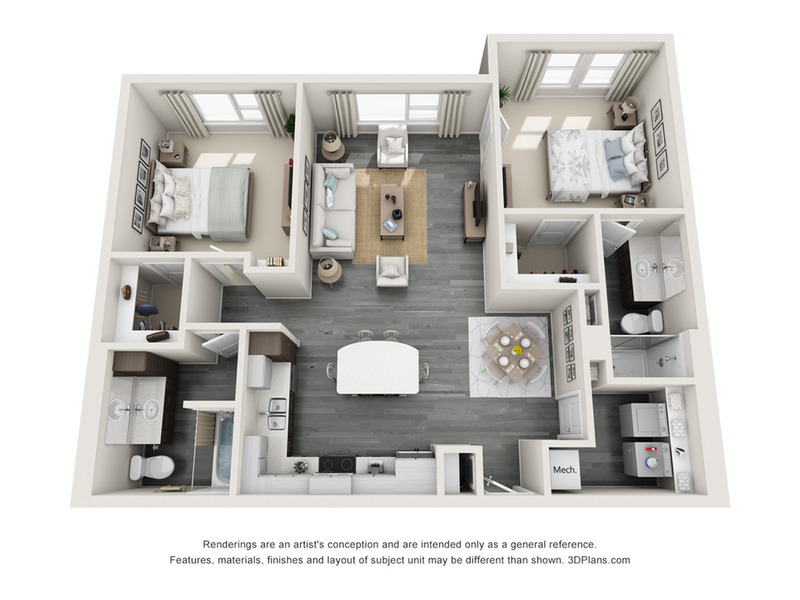 Call us to schedule a tour or apply online today!